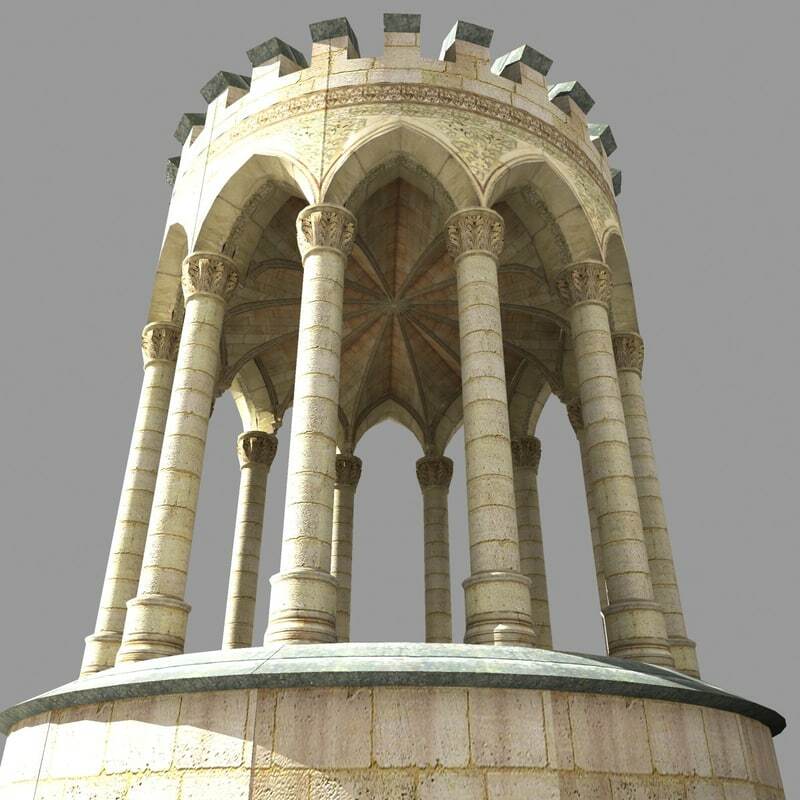 A highly detailed model of a fictitious Medieval Well in the Gothic Style, complete with piers and a radial vaulted ceiling. 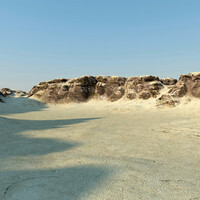 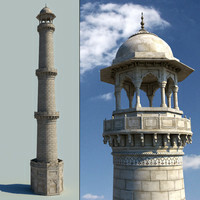 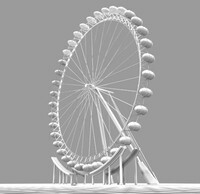 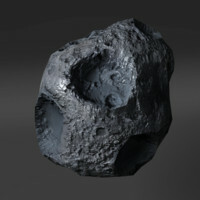 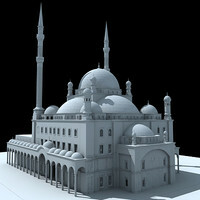 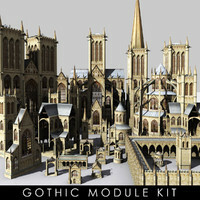 This model has been constructed from modular components of the Gothic Power Kit which is also available exclusively from Turbosquid. 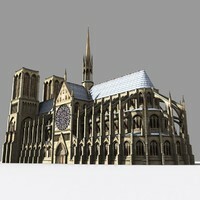 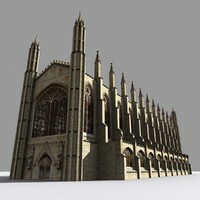 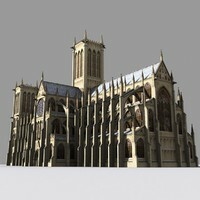 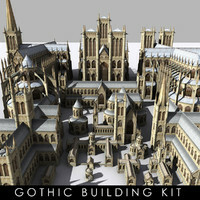 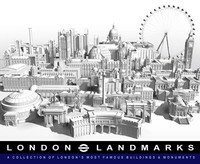 This building can also be bought as part of the great value Gothic Building Kit, a selection of 17 Medieval Gothic buildings, ranging from small churches and follies, to the great cathedrals.